Finishing 2017 with a Bang! This month is chance to reflect on what needs to be undertaken over the next quarter to finish the calendar year with a bang! We all have key actions, priorities and projects that we are looking to finalise before we finish before Christmas but this requires us to be focussed, make time for these activities and work with our teams to align and ensure everyone plays their role to deliver on these outcomes. BRS has a lot to achieve in this next quarter with a focus on setting ourselves up for success in 2018. We look forward to sharing these exciting new developments with our clients over the coming months including a game changing coaching program, new team members and new projects we are working on. We hope you enjoy this newsletter! In our professional lives, it is important that you have people that you can bounce ideas around with, be challenged and also learn and grow from. This is no different than having a personal trainer, an accountant you rely upon for sound business advice, a lawyer who helps you manage your legal challenges or any other aspect of your life where you draw upon the expertise of specialists that can assist you through challenging times. At BRS, we all have coaching support for our team members as they continue to learn and grow on their journeys. 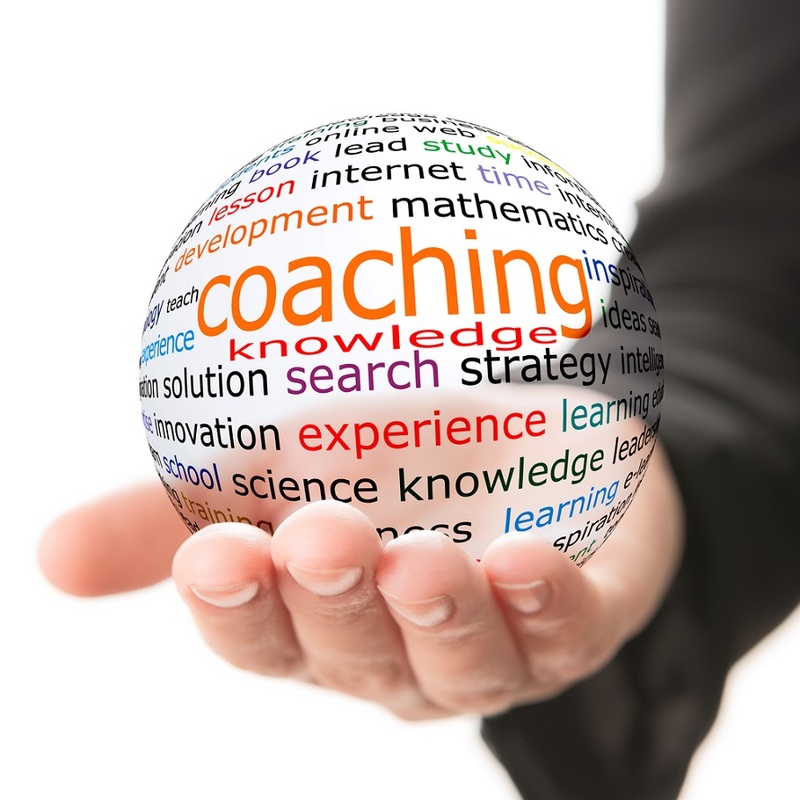 Whilst every person in our team has a different coaching requirement, we try to identify a coach who is a leader in their field, such that we can implement their key learnings within our business and all of our people continue to learn and grow. 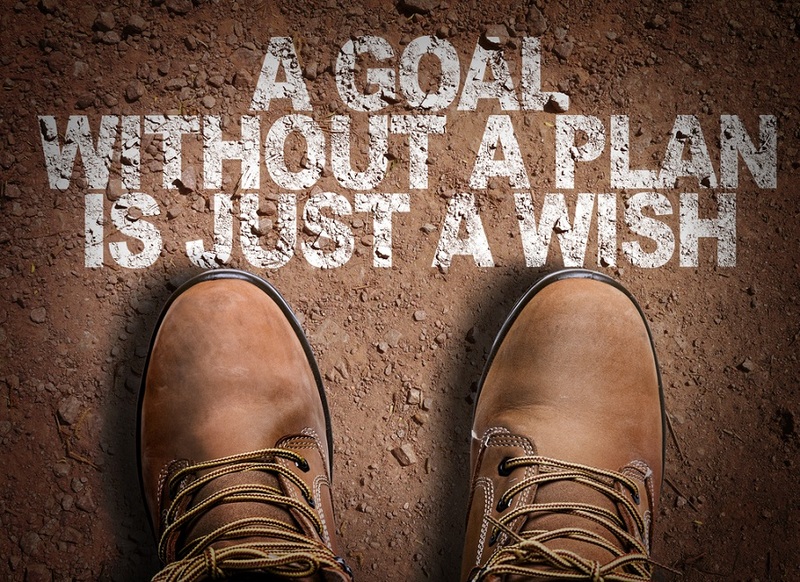 One of the key advantages of a structured coaching program is that they make you accountable for your ideas, plans and actions – which forces you to spend time away from your day to day activities to focus on the next game changing moves and strategies that will continue to set up BRS for success! In 2018, we will be looking to challenge our clients around the following key question: Who do you draw upon or tap in to that challenges, supports and holds you accountable to be the best you can be? What accountability structures do you have around your 90-day plan, personal strategic planning and other key initiatives that allows you to slow down to speed up? This focus is important if you want to be the best you can be and also bring your best to your team, your organisation and projects. Stay tuned for more discussions in the coming newsletters around our exciting game changing coaching program in 2018 exclusively for ambitious infrastructure leaders. Thank you to everyone who attended our breakfast in Adelaide on Wellbeing & Safety: Shifting from Compliance to High Performance earlier this month. We hope you enjoyed the session and took home a few tips to implement within your organisation. We only have a few tickets left for each of our upcoming breakfasts in Auckland – so make sure you secure your tickets! If you would like to get an insight into who the presenters are and what each topic will cover, or register, please click the link below. Rosalind Sired (Rozzi) has recently joined our team a Proposal Coordinator based in Adelaide. Rozzi has extensive bid and proposal experience, with excellent written and design skills, the ability to coordinate and produce an array of tender, pre-qualification and customer facing documents, as well as reporting and analytical capabilities on a variety of financial and client management systems. She has a unique ability to quickly identify the win strategy and best approach for her clients when tendering for major opportunities. Rozzi has most recently worked for one of Australia’s leading infrastructure construction companies involved in a number of Defence and state government multi-million dollar submissions. Previous to this Rozzi worked in the UK for 13 years, holder various bid management and support positions at some of Europe’s major facilities management companies, supporting submissions for large scale blue chip and government clients. Rozzi has also worked for the South Australia Education Department, as an International Student Liaison, supporting TAFE SA’s AusAID program throughout Asia. Outside of work, Rozzi spends much of her time caring for her elderly grandparents who are locally based in Adelaide, as well as being an avid gym goer and cyclist. She also has a passion for travel and other cultures, as well as ceramic design and pottery, and attends as much live music as possible. 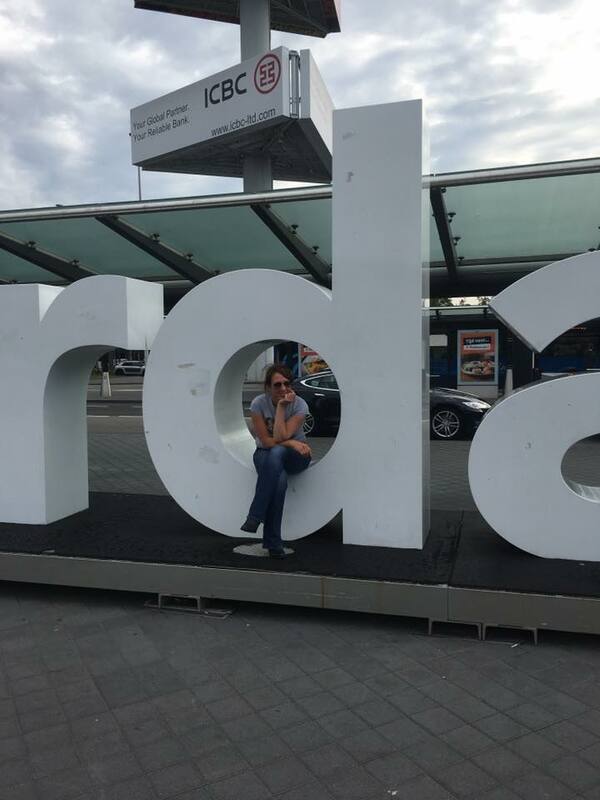 This photo is of Rozzi at Amsterdam Airport during her travels last year. To learn more about Rozzi and her experience, please click here. Tonkin and Taylor is a highly regarded engineering consultancy in Australasia. 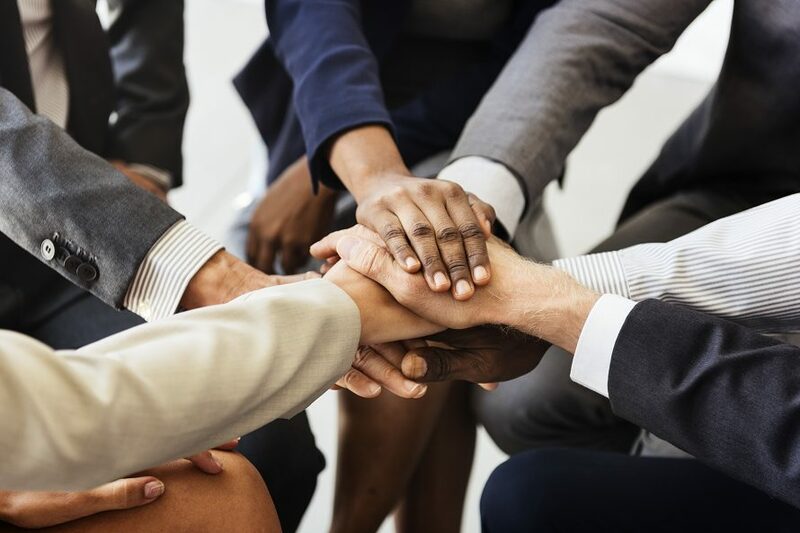 Clients are central to the professional services industry and the ability of individuals within and organisation to build and sustain meaningful relationships with clients is a critical capability required for success. 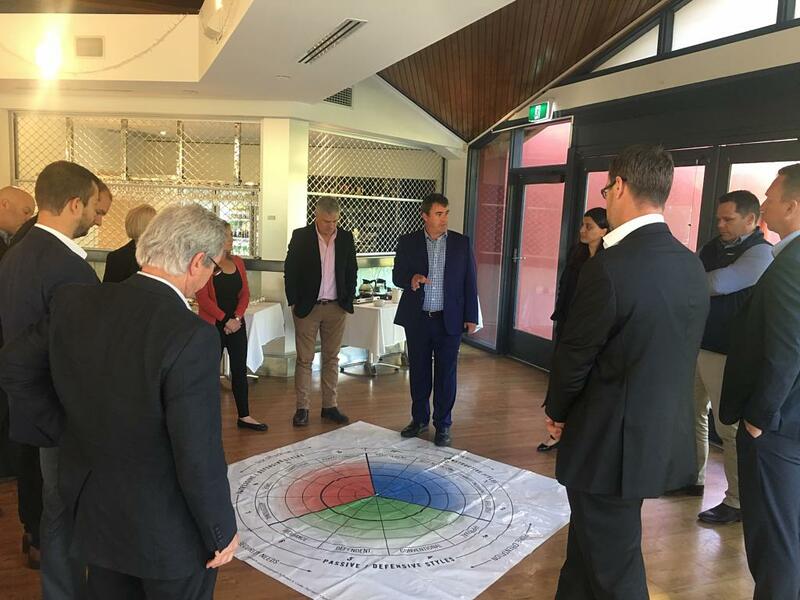 BRS developed and deivered a tailored, practical, skills based, interactive and engaging program that enhanced and embedded specific relationship capability building across the business. It is not rocket science … but it is neuroscience!